How you can MAKE MORE MONEY, have greater impact & stand out from the coaching crowd. This webinar is for everyone whether you are already a certified master or you have never coached anyone. Free gift that I normally sell for $397. I have trained Master Coaches and helped Celebrities, CEOs, Professional Athletes, and thousands of people that are thankful - yes thankful to pay thousands of dollars per hour because of the secrets that I will show to you. valuable and useful information that cannot be found elsewhere at any cost. 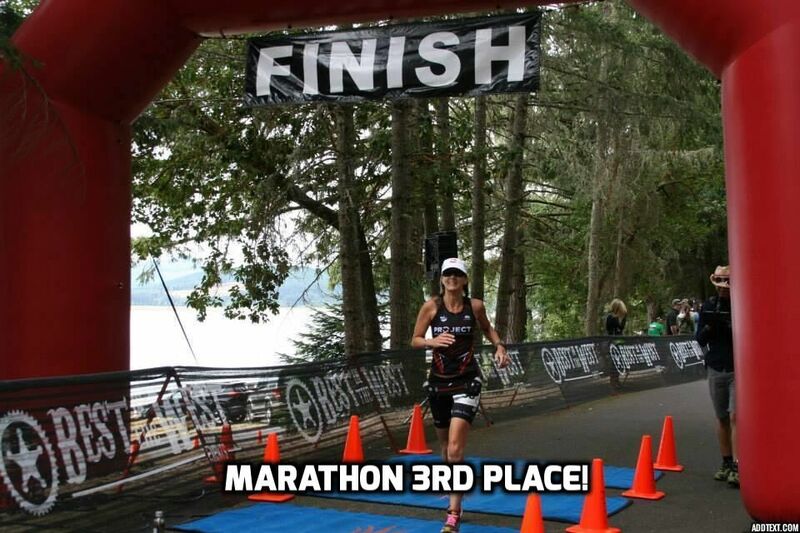 Imagine what you’ll feel like when you help someone go from stuck laying on the couch to 3rd place in a marathon! Now Kelly completes in. and finishes Iron Man Triathlons. She tells everyone about her success and has become a Super Raving Fan. Best of all? When your clients share how great you are – You get more clients and you get more money and you help more people and you feel great about your life. For Nurses, Pain Coaches, Wellness managers, Case Managers, etc. Chronic pain costs 630 Billion Dollars (630,000,000,000) every year just in the United States. Much of the expense unnecessarily falls to insurance companies and large corporations. Individual claims can exceed $500,000. In addition, light duty, absenteeism, supervision and training costs also soar. In a Mayo Clinic Pilot where the results showed “All patients were pain free and case closed in 28 days or less,” half of those patients with rapid case closure were workplace claims. Your staff or designees can be certified and licensed to use the same process that has already closed over 4000 cases so that runaway costs can be eliminated.